Video drivers need to be specific to the video card, also known as a graphics card or display adapter. If you are installing a graphics card in to your system, you should first check to make sure it will be compatible with your motherboard. Conflicts, while rare if you are using up-to-date components, can occur and can be difficult to handle. The graphics card you have purchased should have been supplied with its own video drivers in form of either a CD or floppy disk. The video drivers can be installed in your operating system after you have inserted the card in to the motherboard. The video drivers will enable you to configure the graphics on your system correctly and set the colors and refresh rate to the video card’s limits. A graphic card or video card will require video drivers to enable the card to send the graphics to the processor and then to your monitor or other viewing component. 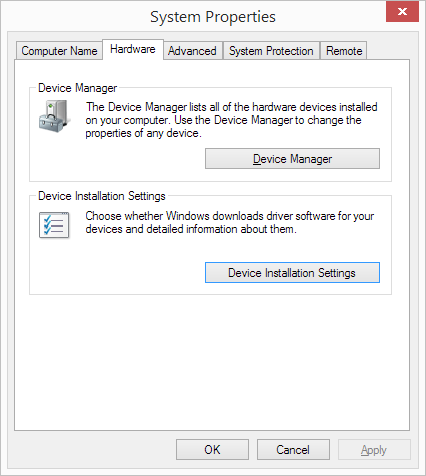 Some operating systems will have a list of video cards in the device manager to choose from. You can also match up your card by its manufacturer and model number. The operating system will use the video drivers in which it has stored to enable your graphics to function correctly. Video drivers for on board video should have been supplied with the system board or motherboard, whatever you want to call it. There is no card to remove; the video graphics are actually built right in to the board itself. This allows for more open slots for other type of expansion cards. Video drivers can be found within the operating system in this case as well. If you can not choose a manufacture or model number, the operating system would just automatically pick up the video drivers and load them as the default. 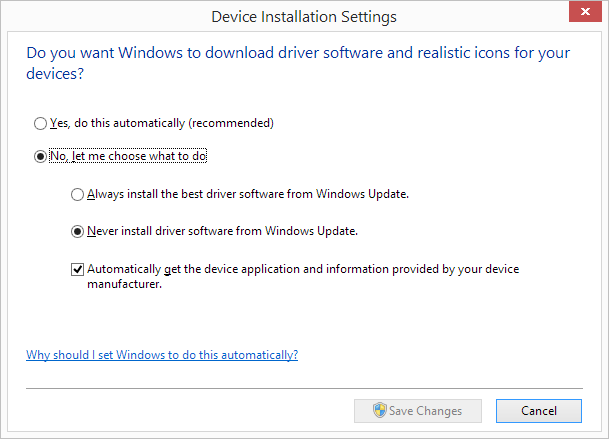 If you are still in need of video drivers for your onboard video, you would check to make sure you do not have the motherboard driver CD; this would be where you find the drivers. If the CD can not be located, you can download video drivers from the internet from the manufacturer’s site. There are some instances where you can not locate the board manufacturer. In this case you would want to do a search for it on the internet. 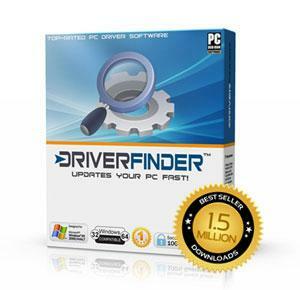 Include in your search video drivers, so that you would have the correct ones available to you. Video drivers should be updated often either (1) by using the automatic update software that was available when installing the graphics card, (2) by going to the manufacturer’s site and checking for updates, or (3) using third-party software like DriverFinder™ to automatically update not just your video drivers but any and outdated or corrupt driver on your system. With the changing face of gaming and other graphic software, such as photo editors, and graphing or blueprinting software, the need for updates are quite frequent (almost inevitable really). And as manufacturers try to keep up by releasing new products and/or new features to existing products, we just have to ensure that we have access to most updated video drivers out there.